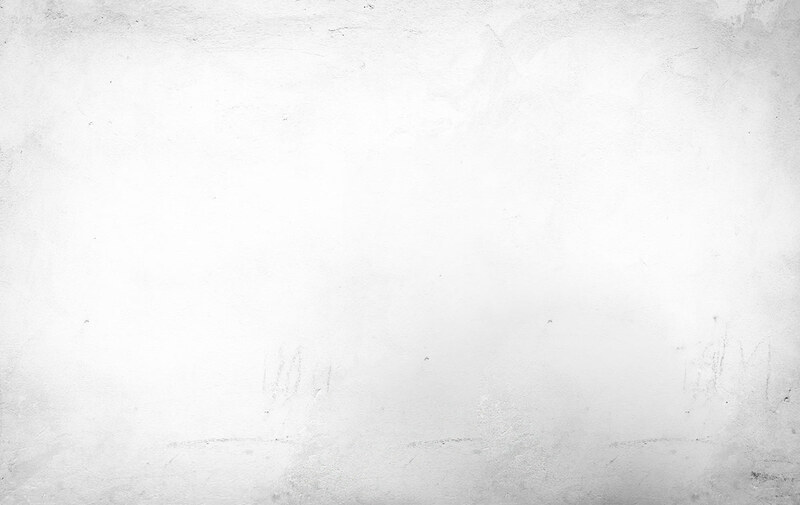 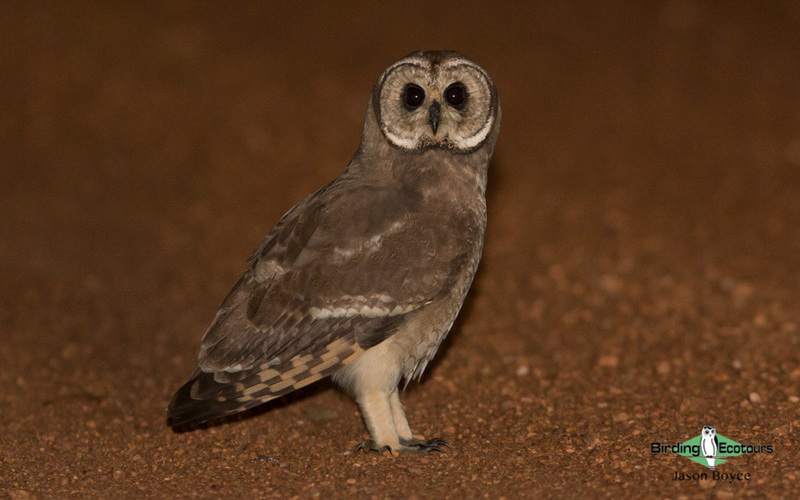 Price: R71,779 / $5,229 / £4,052 / € 4,686 per person sharing. 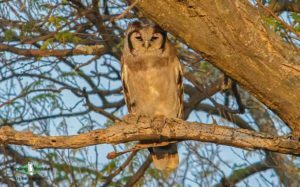 This is a trip in which we concentrate on finding the fine suite of owls inhabiting Africa south of the mighty Zambezi River. 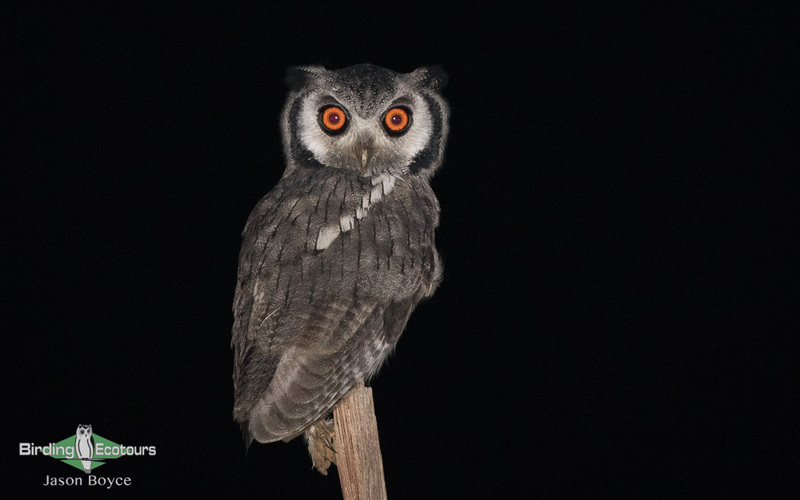 Most of these owls can be found in two of Africa’s greatest wildlife havens, the panhandle of the Okavango Delta (in Botswana) and Etosha National Park (in Namibia). While getting to know these owls at both their daytime roosts and while they are hunting at night here in Botswana and Namibia, we are unable to avoid stumbling across hundreds of other bird species in addition to owls, as well as Southern Africa’s big and small mammals. 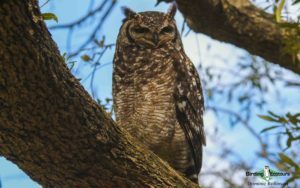 A highlight is looking at the magnificent Pel’s Fishing Owl on islands in the Okavango, and with luck also fishing at night. 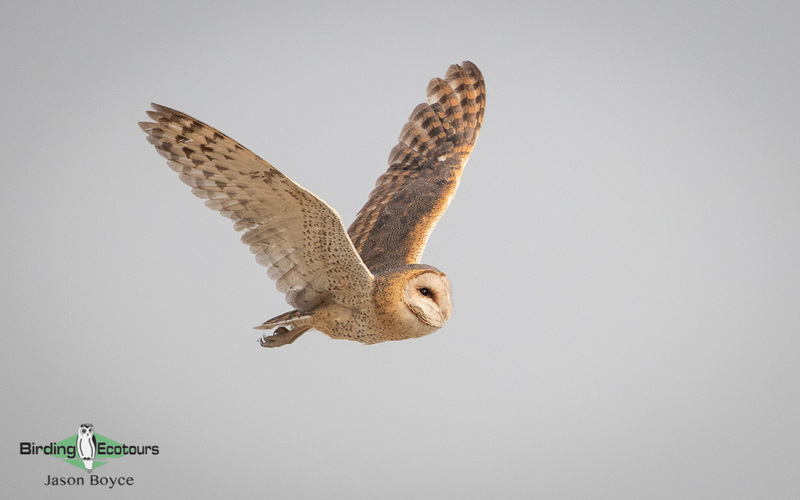 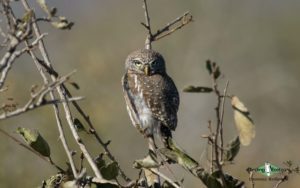 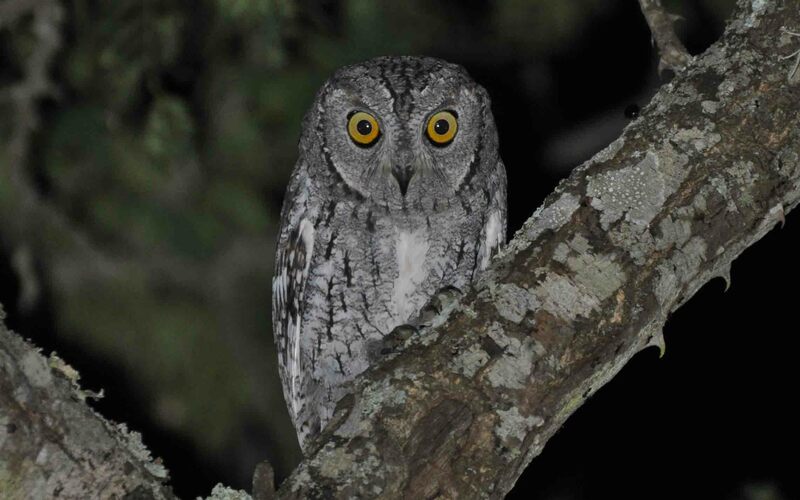 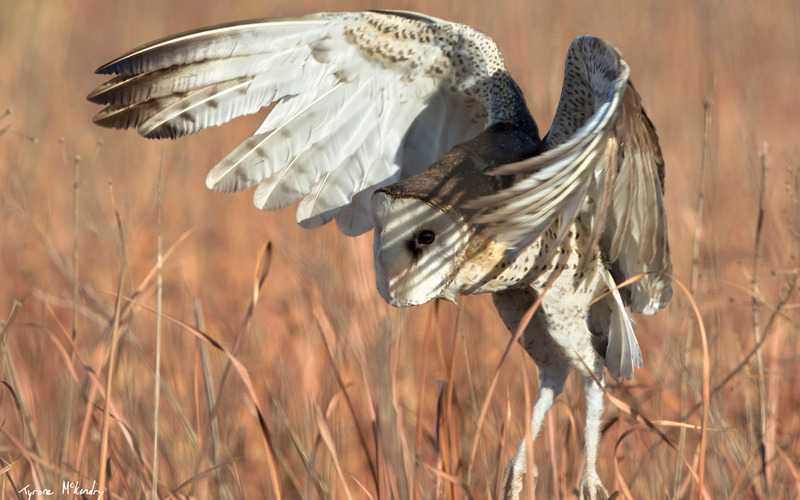 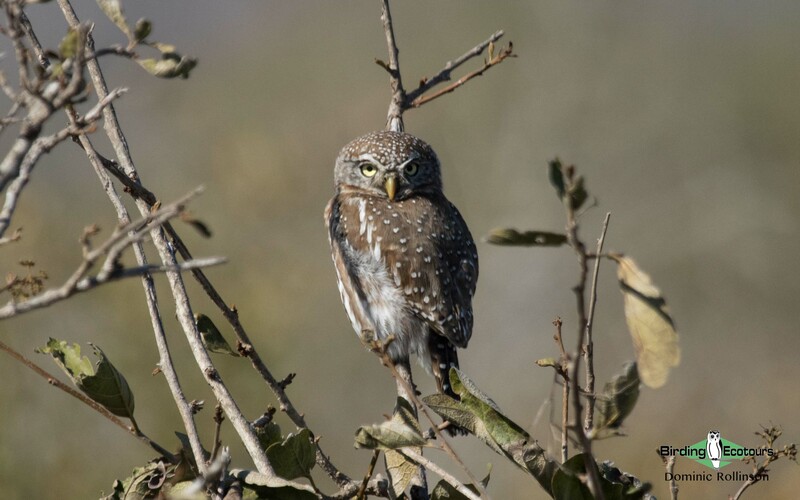 During this ‘Birding Tour Southern Africa’ adventure we also sample the highlands of South Africa, where we hope to find the rare African Grass Owl and Cape Eagle-Owl, two elusive species, in areas inhabited by other exciting Drakensberg endemics. 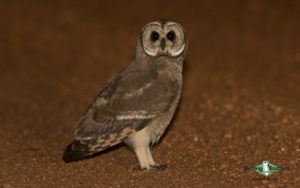 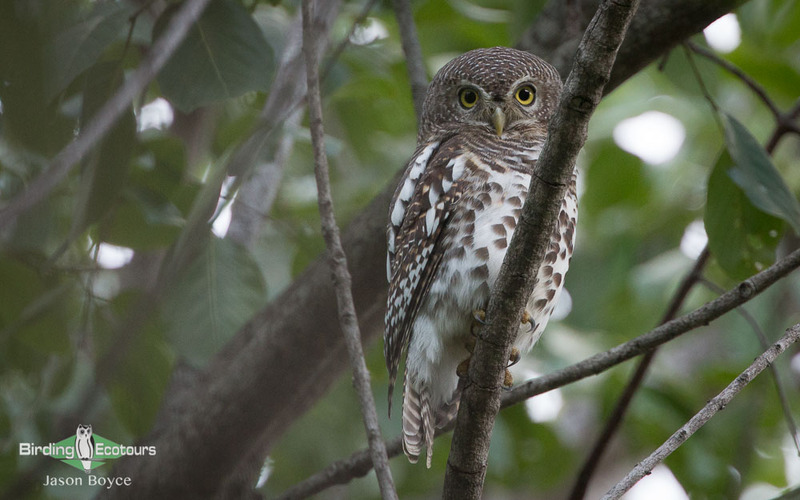 This tour provides not only a 90 percent chance of finding all 12 owls of the subcontinent, which are, in addition to those named above, Western Barn Owl, Marsh Owl, Spotted Eagle-Owl, Verreaux’s Eagle-Owl, African Scops Owl, Southern White-faced Owl, African Wood Owl, Pearl-spotted Owlet, and African Barred Owlet, but it also gives the most spectacular introduction to Africa for those who have never visited the wildlife continent. 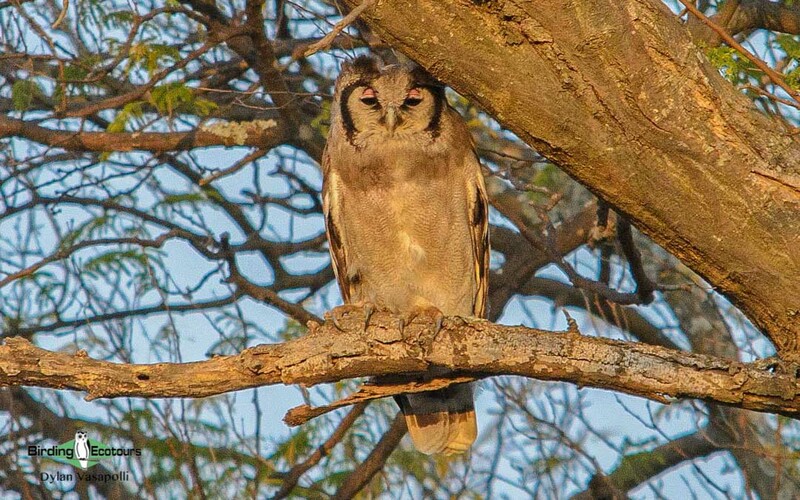 We look forward to welcoming you to this ‘Birding Tour Southern Africa’ experience. 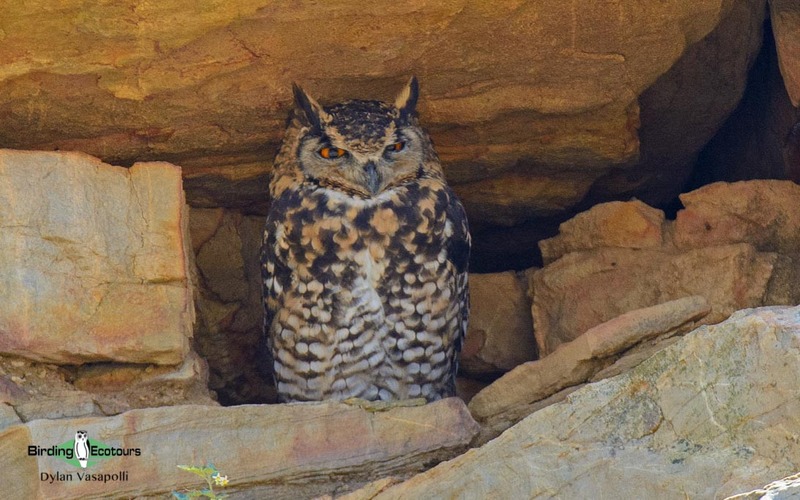 I can highly recommend booking a trip through Birding Ecotours South Africa. The Birding Ecotours staff is professional, the e-mail responses fast and all questions receive detail replies. Chris Lotz of Birding Ecotours forwarded excellent advice to me on how to start world birding, which countries to visit in order to find a high number of birds over a short period and which bird book(s) to use for a country. Birding Ecotours’ newsletters provide further information on upcoming trips, details on areas (e.g. East African birding), on target birds per trip, as well as regarding birding books available for countries or areas. 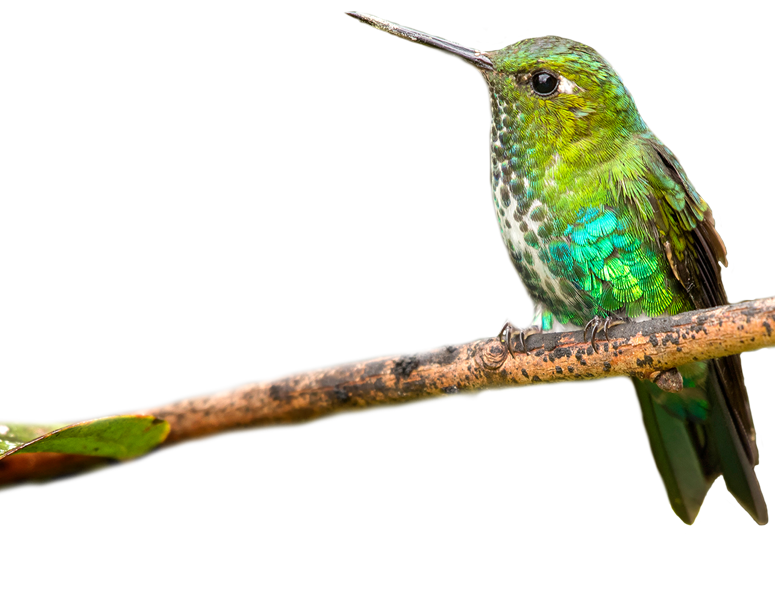  Trip reports (forwarded upon request) allow one to mentally prepare regarding number of possible birds, endemics per country and difficulty or travel time of a trip. 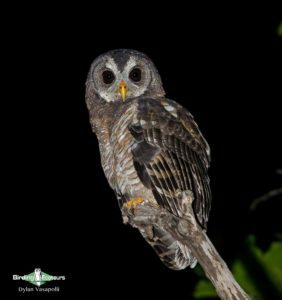 The Birding Ecotours’ Facebook postings include snippets from current trips with photos as well as spaces available on future trips. 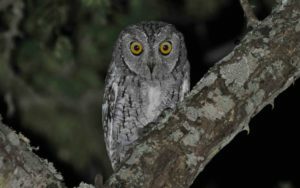 The single supplement for Birding Ecotours’ trips is in most cases lower than other tour companies, which makes for safe as well as affordable travelling.